Greetings. I'm Rexango-XV. So you clicked my Avatar huh . . . Well, If you must know, I'm just a regular gamer. Who can play the piano and the violin. Draws and stuff. Anyways, if you want to hang out or anything, don't hesitate to ask. 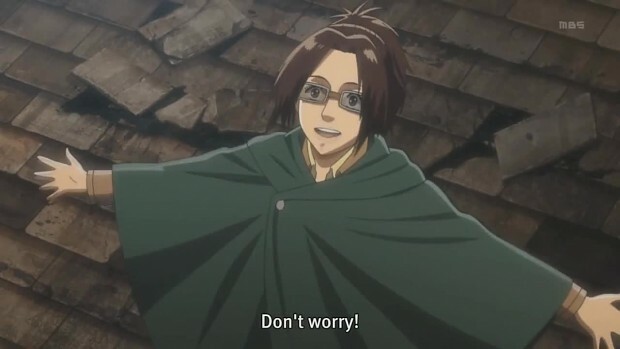 One of Levi's best moments. Wait a minute, all of his moments are epic.